Patience while the photos load... 5 on this page. 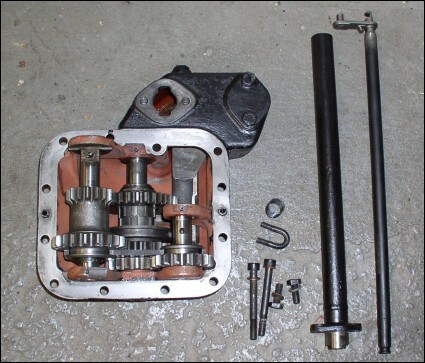 2-speed gears, complete with custom handle, shaft and small parts. 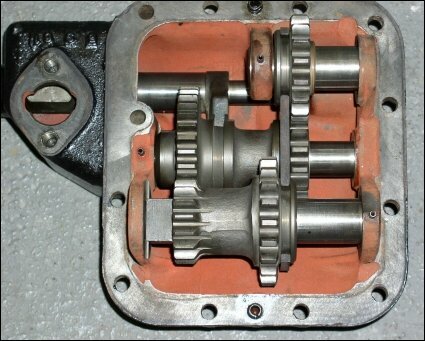 Close up of the 2-speed crawler gears. Close up of the 4-speed gears. They have an extra gear. Sets are in excellent condition. 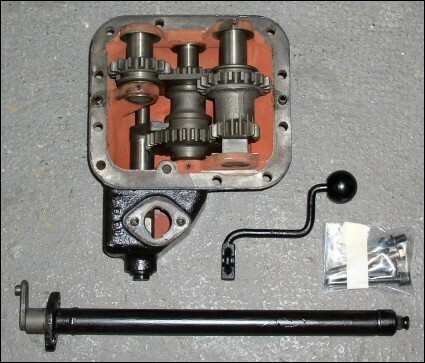 4-speed gears with the small parts (handle not pictured, see below). 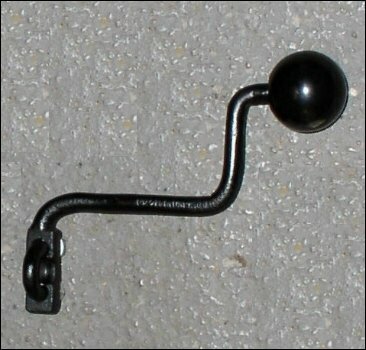 Close up of the custom handle made to fit the Unimog 404. 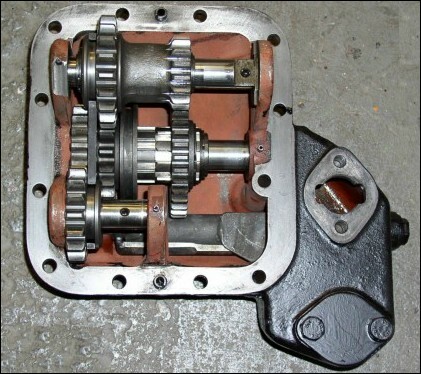 Crawler Gears for Unimog 404 - 2 & 4-Speed Gears in Stock.